What can a REALTIST do for you? We want to know what we can do to make your Membership to the Orange County Realtists go above and beyond your expectations? Is there a speaker you would like to hear from?? A topic you need more information about??? Do you have suggestions???? Let us know!! Each member of the NAREB® organization is referred to as a REALTIST®. 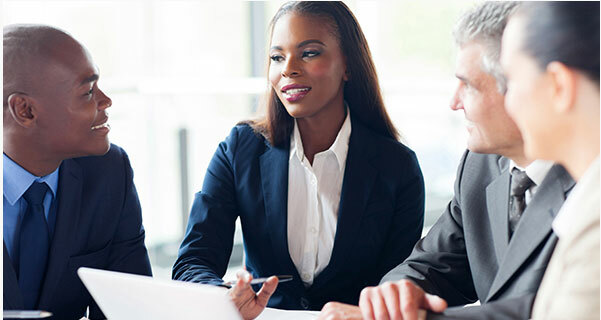 Although comprised principally of African-American and other minority real estate professionals, the REALTIST® organization notwithstanding is an integrated entity open to qualified practitioners of all races who are interested in achieving the ideas of the REALTIST® theme, Democracy in Housing. The REALTIST® organization has made substantial contributions to the cause of democracy by working to provide housing for all without limitations or restrictions. 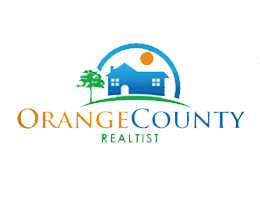 OC Realtist is the official Orange County Chapter of the National Association of Real Estate Brokers. Sponsoring the Orange County Association of Real Estate Brokers is a great way to contribute to a growing organization and get recognition for your company as well. Copyright © 2018 OC Realtist. All rights reserved.